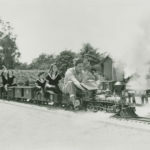 The Walt Disney Family Museum has announced a new exhibition will be coming to the museum in Spring 2019. Mickey Mouse: From Walt to the World will celebrate the iconic character from his inception through his rise to fame. 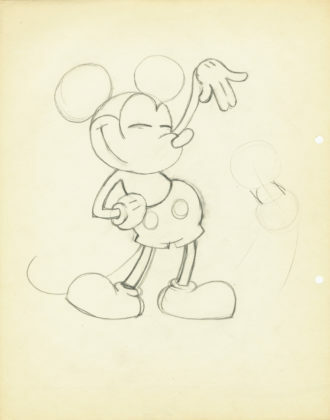 The exhibition will be guest curated by Disney Legend Andreas Deja and will feature more than 400 objects. 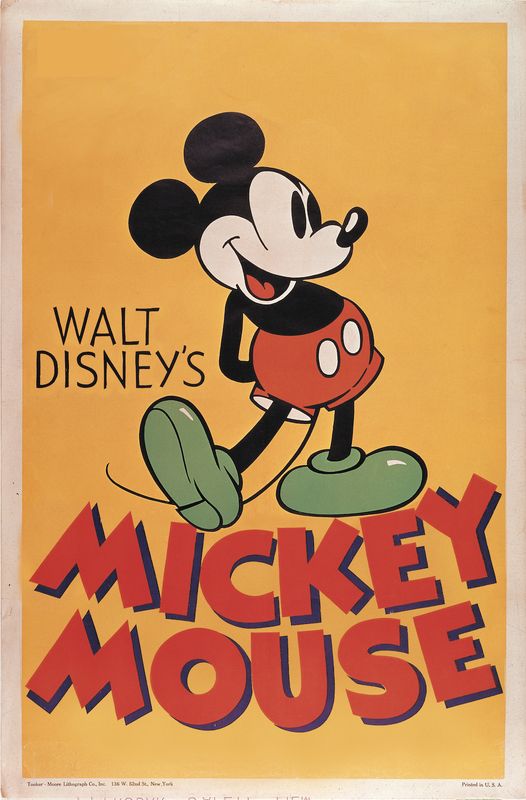 This spring, guest visiting the The Walt Disney Family Museum can enjoy a bran new exhibition, Mickey Mouse: From Walt to the World. 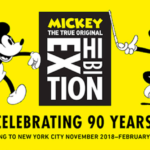 The special exhibit is a celebration of animation’s most beloved and recognizable character and chronicles Mickey’s impact and influence on art and entertainment over the past nine decades. 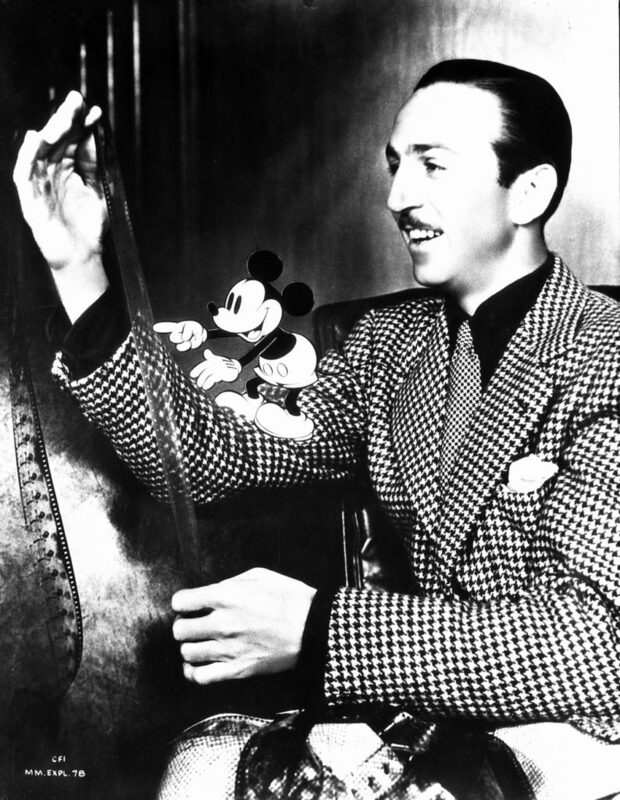 Fans will experience the story of his origin, rise to fame, and enduring world-wide appeal, along with Walt Disney’s inspiring and parallel story. 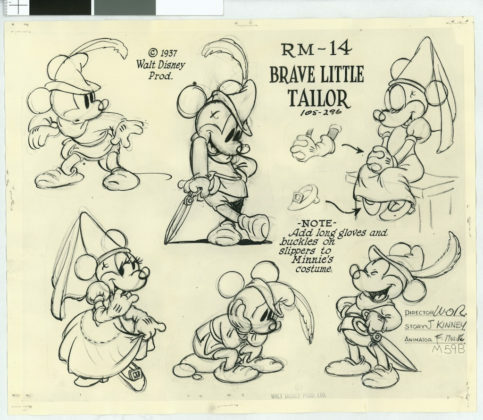 Presented in conjunction with the museum’s tenth anniversary, the exhibition will be displayed in the Diane Disney Miller Exhibition Hall from May 16, 2019 through January 6, 2020. A variety of Mickey’s earliest and most recent animated short films. 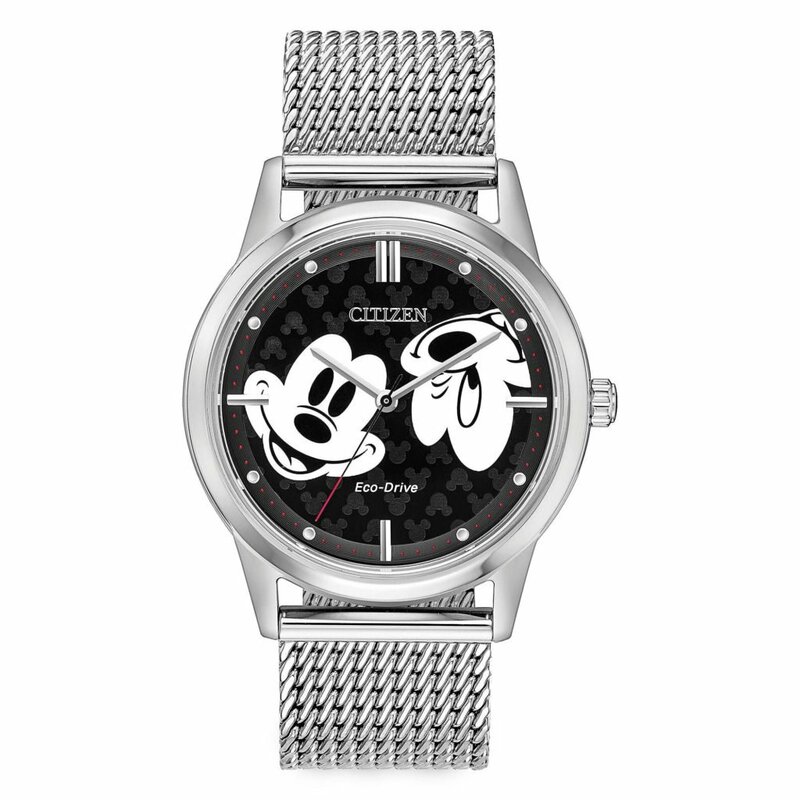 Guests will also have the opportunity to view artistic interpretations Mickey featuring the stylized work of pop artists of the late-1950s and 60s. To enhance their experience, younger visitors and the young-at-heart are invited to dive further into the exhibition through in-gallery interactive elements and hands-on activities. 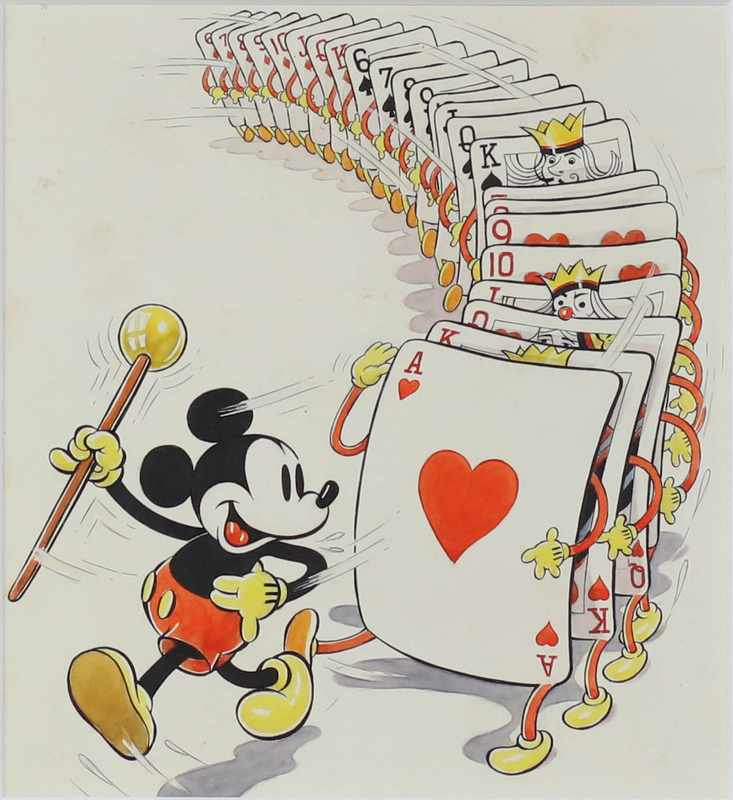 Mickey Mouse: From Walt to the World is complemented by a catalogue featuring artworks showcased in the exhibition. The catalogue, published by the Walt Disney Family Foundation Press, can be purchased in the Museum Store for $50. 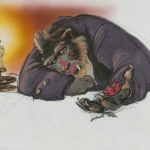 After seeing The Jungle Book as a child, Andreas Deja remembers immediately writing to The Walt Disney Studios and asking for a job as an animator. 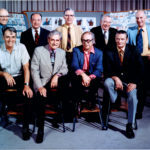 In 1980, he was encouraged to apply upon showing his work to one of Walt’s Nine Old Men, Eric Larson. 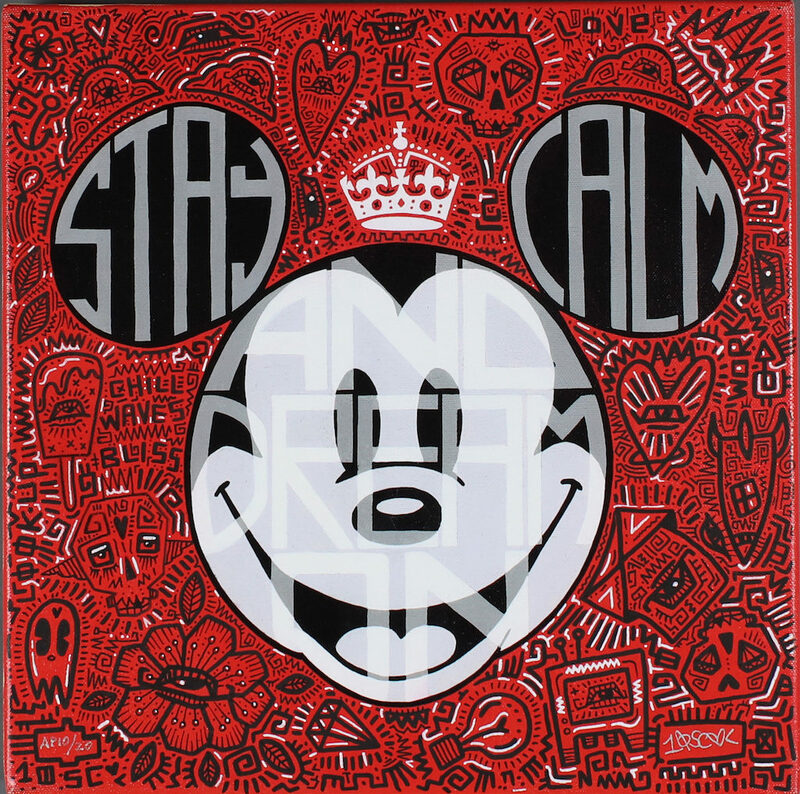 In 2007, he was honored with the Winsor McKay Award from the International Animated Film Association, and was later named a Disney Legend in 2015. 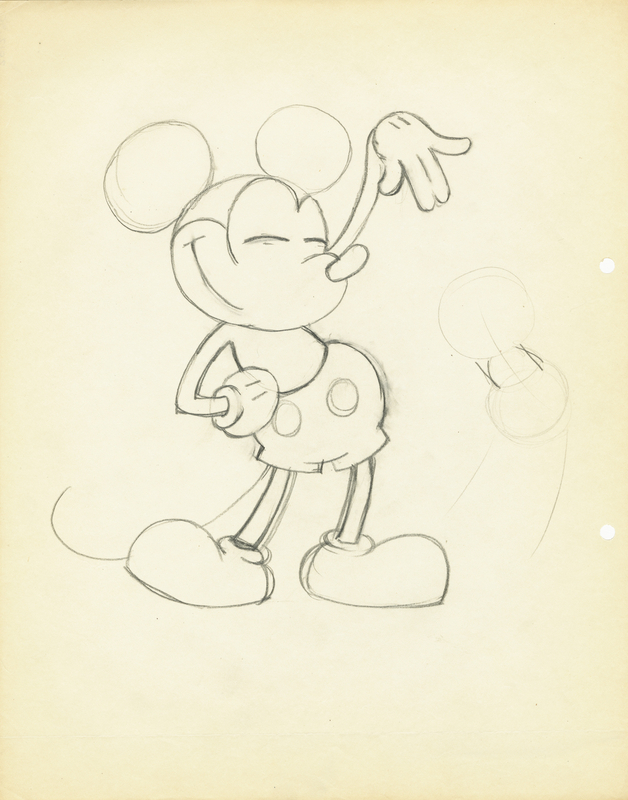 The Walt Disney Family Museum celebrated his prolific career with the exhibition Deja View: The Art of Andreas Deja in 2017. 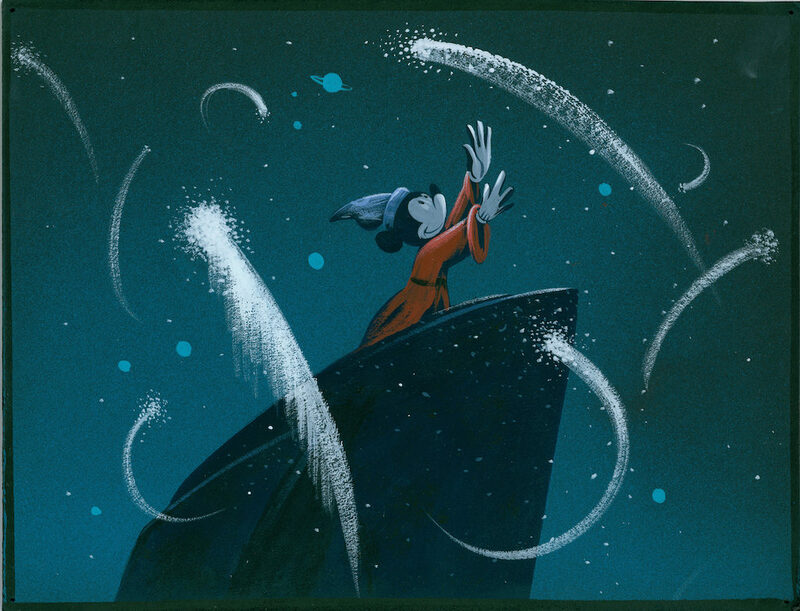 He is currently working on Mushka, his own independent animated short film. Open Wednesday through Monday: 10am to 6pm, last entry at 4:45pm. 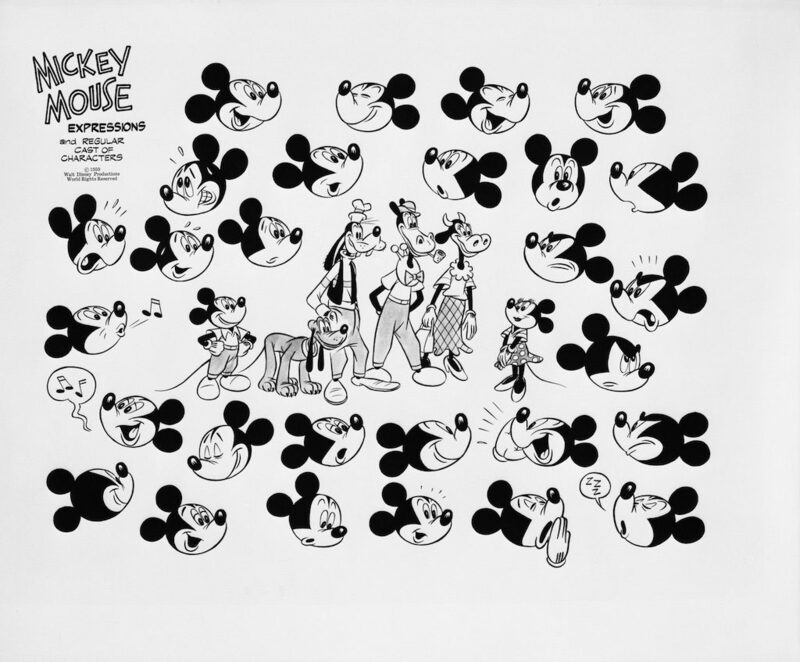 Mickey Mouse: From Walt to the World is organized by The Walt Disney Family Museum and will be presented in the Diane Disney Miller Exhibition Hall from May 16, 2019 through January 6, 2020.